15 Free things to do in Malaysia you shouldn't miss! 15 Free Things To Do In Malaysia You Shouldn’t Miss! Malaysia is a land of diversity and a melting pot of different Asian cultures which make “Malaysia, truly Asia”. It’s famous for its diversity of food, culture and religion absorbing from many of the Asian countries surrounding it. This makes Malaysia one of the top destination for tourists looking to get a taste of the Far East in one single place. Also, there is insane shopping, wild nightlife, exotic spas, fun theme parks, diving, sailing and rock climbing etc! Yes…that’s a WOW list of things which makes you want to pack your bags to Malaysia right now. But are you worried about huge expenses? Then worry not. Here are 15 free things you can do in Malaysia and stay low on your budget. 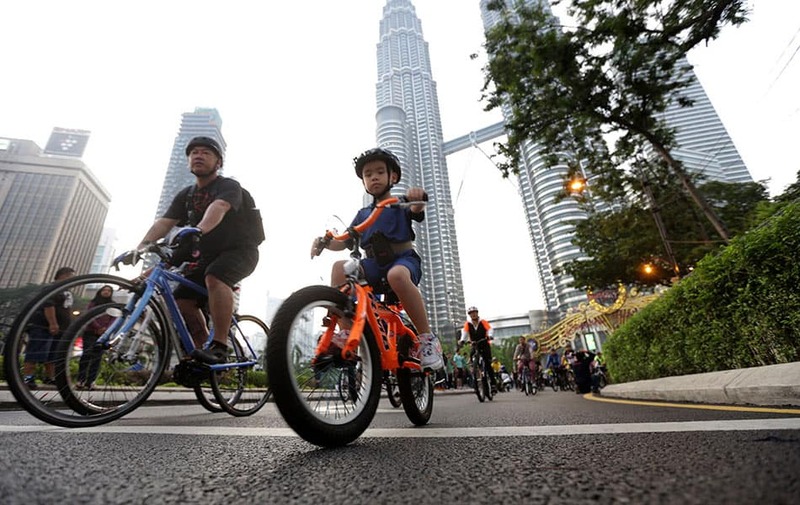 Go cycling at KL’s eco-friendly city loop, a program to encourage additional cyclists, walkers, and skateboarders to travel on the road. Set your wheels in motion and experience the thrill of cycling with fellow travellers and KL-ites as well. The cycling circuit is situated within the Golden Triangle area meaning you can also complete your shopping en-route! 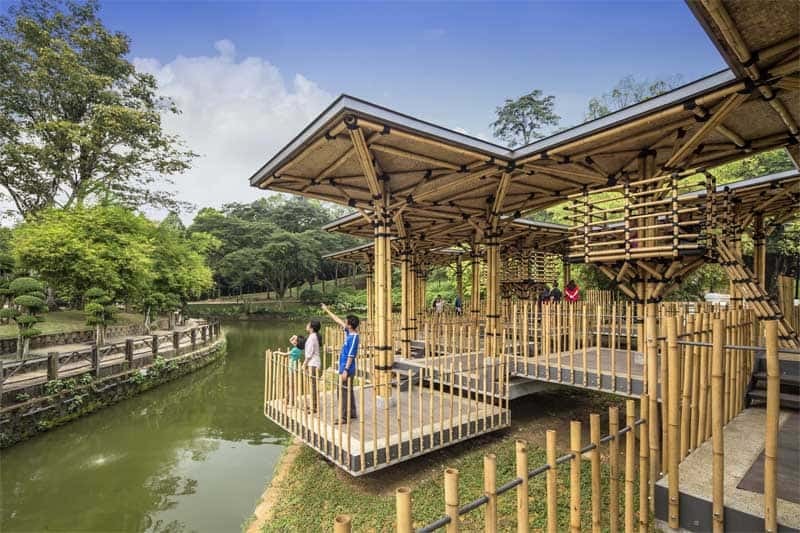 There are various parks to visit in Malaysia, but the best of them is the Perdana Lake Gardens outdoor park. Its popularity dates back to 1880s. Built around an artificial lake with colourful flowers and botanical gardens, Perdana Lake Gardens is a regular venue for cultural and musical events in Malaysia. 3. Shop at Pasar Percuma, KL’s Only Free Market! Pasar Percuma takes you back to 6000 BC, before human civilization adopted currency for buying and selling goods. This is a totally different concept of shopping based on the barter system where you can bring anything, say old clothes, shoes, bags etc and exchange it for another item, no money needed. That means changing the item you don’t require anymore with another item which you can use. There will be used books, used music cassettes and CD’s and even people to chat with you for free. Everything is free in this market, hence the name free market. Get Malaysian Ringgit currency door delivered! There are a lot of attractions in this nature-filled location of Malaysia. The place is so pristinely maintained that there are no sidewalks, concrete, religious building or any human architectures. Instead, it’s a place for abundant fresh nature, spas, local culture, filled with greenery. 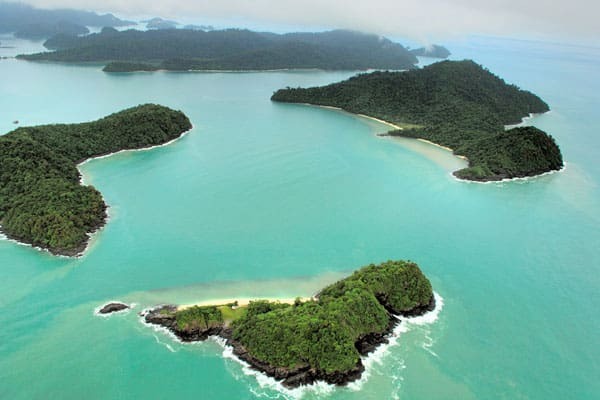 Free attractions are Buffalo park, Field of burnt rice, Langkawi craft complex, and Oriental village of Langkawi. One of the top attraction in Selangor for worshippers and tourist is because of the Hindu temple there. 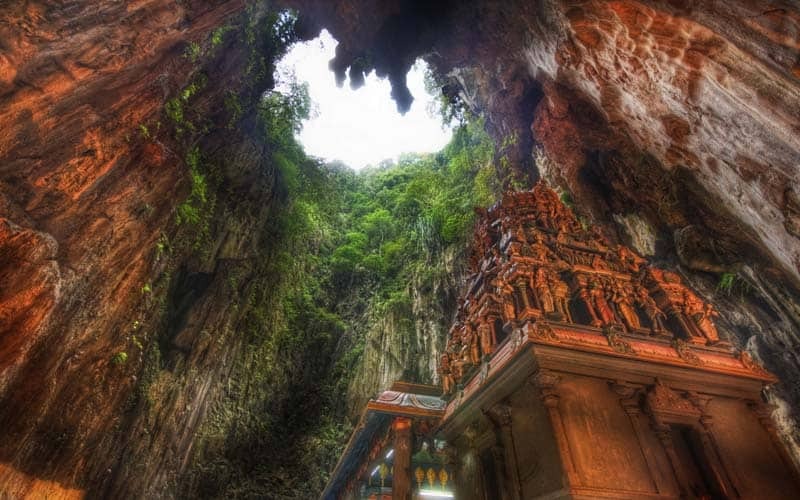 The limestone outcrop located north of Kuala Lumpur, attracts huge crowds during the festival time, Thaipusam. It is one of most glorious sights of Malaysia and its holiest Hindu shrine. Entry is free! Adventure junkies don’t want to miss activities like trekking and hiking wherever they are travelling. Malaysia is such a place that provides various trekking choices and that too for free! Among them are, Gunung Lambak, situated in Kluang Town, Penang Hill Loop, Pine Tree Trail, and Penang National Park etc. 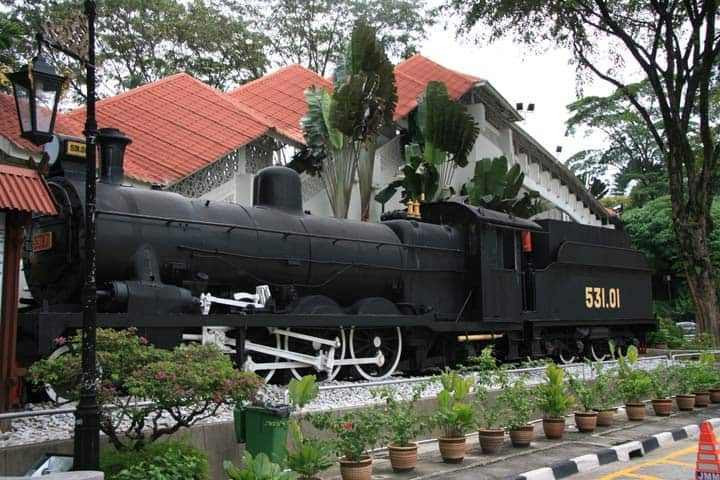 Somewhat of a hidden gem, this museum houses a broad assortment of memorabilia from Malaysia’s railways dating back to its colonial times. Among the foremost interesting exhibits is the bone of an elephant, that was killed in 1894 while charging a train. 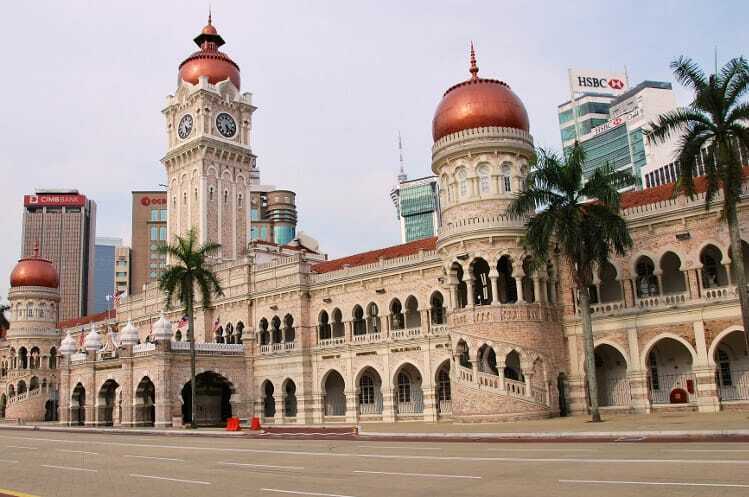 The museum is located within the main hall of Malaysian capital train depot, one among the highlights of the town. 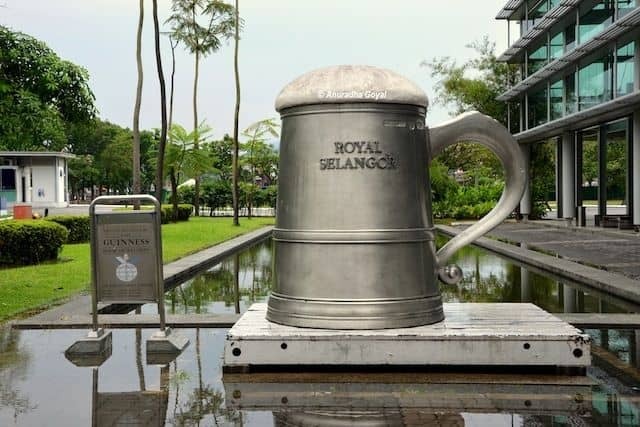 The Royal Selangor gives us a chance to look into the various cultural aspects of Malaysia via the lens of one of its most leading crafts, creating Pewter, a grey alloy of tin with copper and antimony. Entry to the Royal Selangor is completely free and the site opens daily from 9:00 am to 5:00 pm. 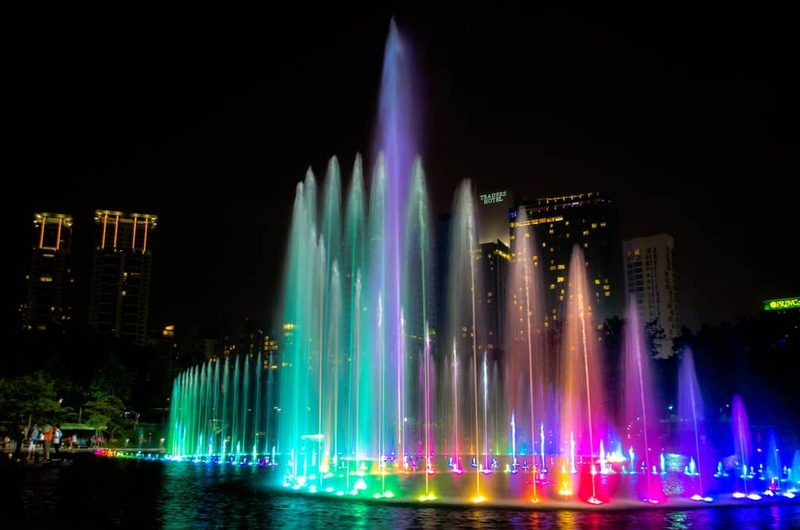 You can watch the rhythmic water fountains in KLCC dancing to the tunes of different songs and musical arrangements during evenings. Go for a walk around its surroundings and immerse yourself in the arresting and captivating beauty of the dancing musical fountains. The Sultan Abdul Samad in 1897, is one of the first buildings built by the British in Kuala Lumpur, Malaysia. This area east of Merdeka Square is full of old colonial buildings that take you back to the bygone British Empire. Take a walk through the area and admire the rugged British structures still standing strong. 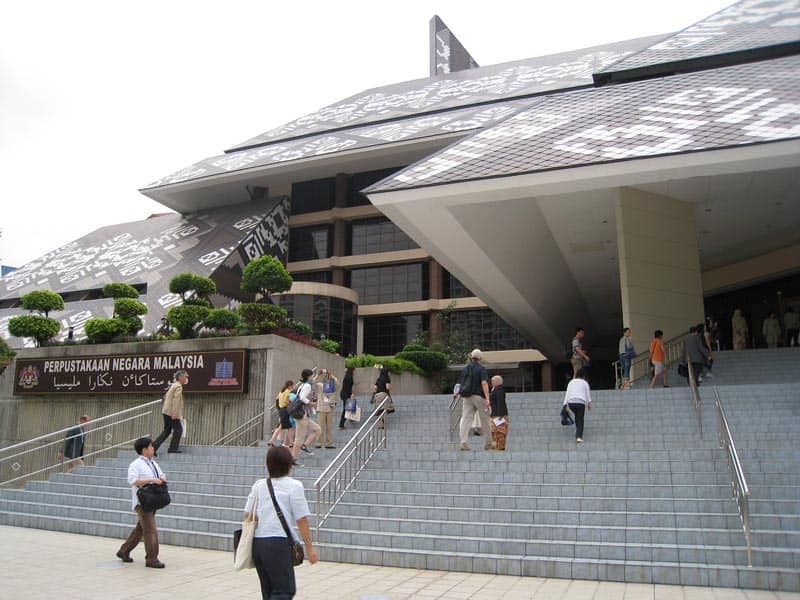 Visit the well-maintained and spacious National library of Malaysia (Perpustakaan Negara Malaysia) for free. In addition to their wide selection of reading materials and documents, the library offers school holiday programs and storytelling from time to time. Children can also check out the latest “Samsung smart library” where they can use Samsung products for playing games or research for free. The Library is open to all from Tuesday to Saturday from 9:00 am to 7:00 pm. 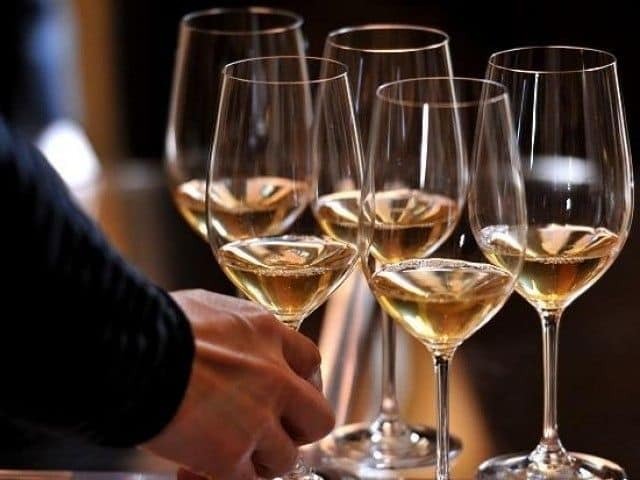 A glass of wine costs too much anywhere in Malaysia but there is a place called “The one Avenue, Dataran Pelangi”, where you can taste wine for free. Here you can know all about the special varieties of all South African wines and can talk with many wine enthusiasts from around the world. Note that, as the place is crowded you need to book for the free wine tasting sessions which happen every Friday from 17:00 -18:00. Malaysia is happening country. Every day there will be different types of cultural performance that you can enjoy for free. The displays are colourful shows of traditional dancing, costumes and vibrant music. It mostly happens in places like central market’s outdoor stage and Malaysian Tourism Centre(MaTiC). Clubbing is one thing where youngsters spend a lot of money. 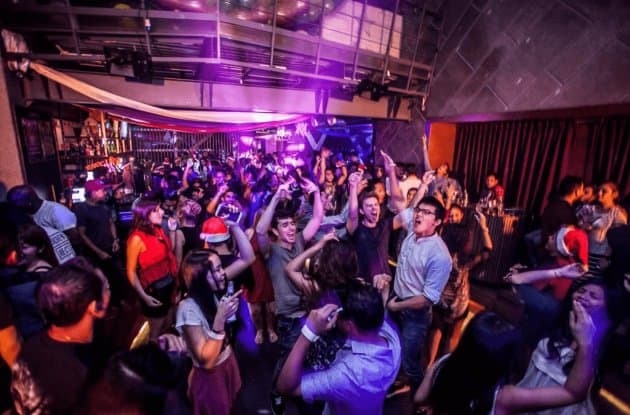 Malaysia has places where you can go clubbing for free! As a part of the promotion of their happy hours (11:00 -23:00), few places in Malaysia do not charge an entry fee and even some places provide free beer. Some examples are Skybar at Traders Hotel, Zeta Bar at Hilton KL (free entry any day), Frangipani (free entry on Saturday nights). 15. 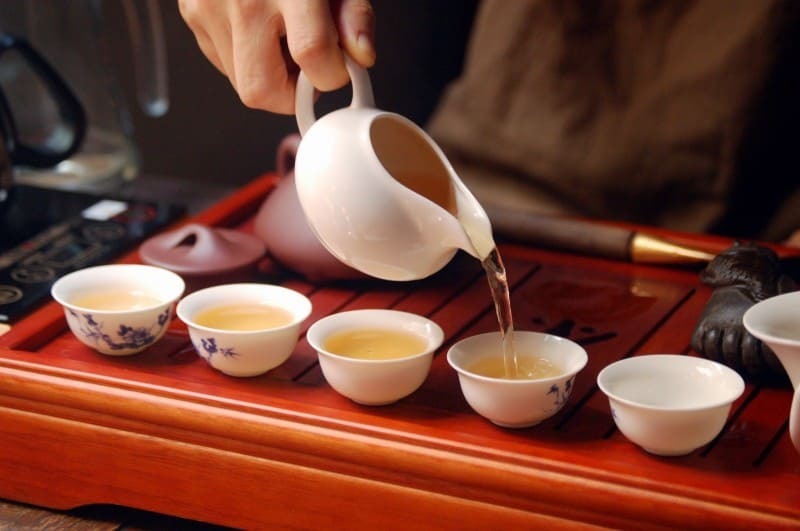 Try imported Chinese teas for free! 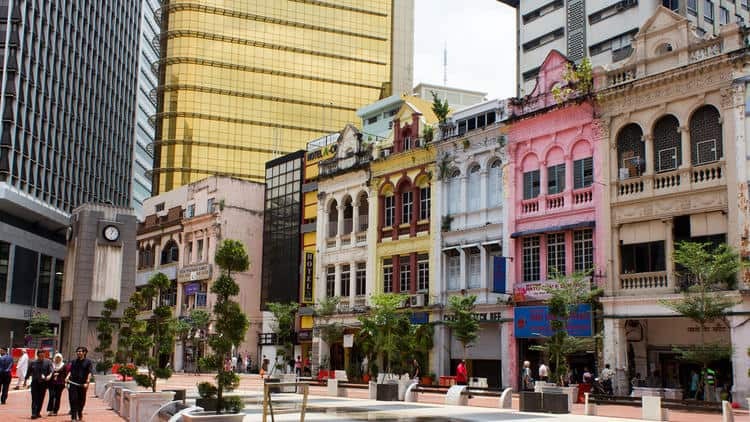 KL’s Chinatown is one crowded place in Malaysia with tourists going on a shopping spree buying watches, sunglasses, brand-name clothes and different varieties of Malaysian fruits and sweets. While browsing through the different shops, you may come across tea shops selling traditional Chinese imports. Step into a Chinese shop and you will find traditional Chinese furniture, tea utensils, paintings, and décor. After some time of browsing the shop, you will be invited for trying the tea sample and obviously, you don’t have to pay for that. Also Read: How to Apply Malaysia Visa for Indians? All You Need to Know! « NRE vs NRO account for NRIs- What’s the difference & How to choose?